Anyone who is a fan of the Toy Story films was skeptical when Pixar announced they were making number four. One of the things that made it digestible, though, was that John Lasseter himself, was directing. 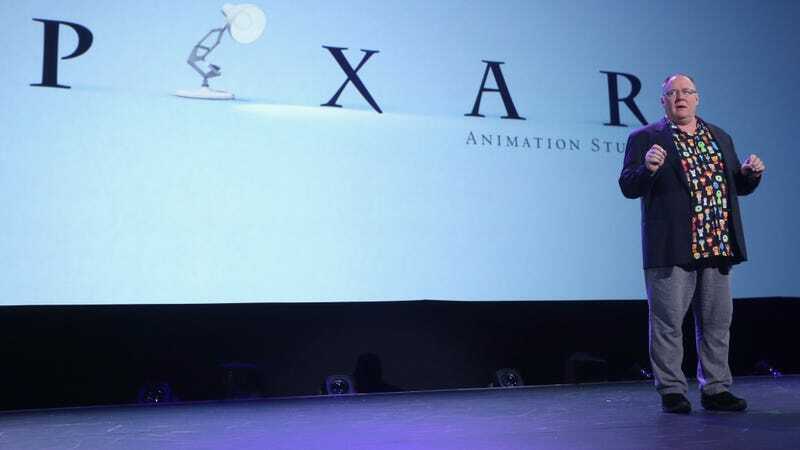 He did not just the first two films, but was the current head of both Pixar and Disney Animation. Toy Story 4 is currently schedule for release June 21, 2019.